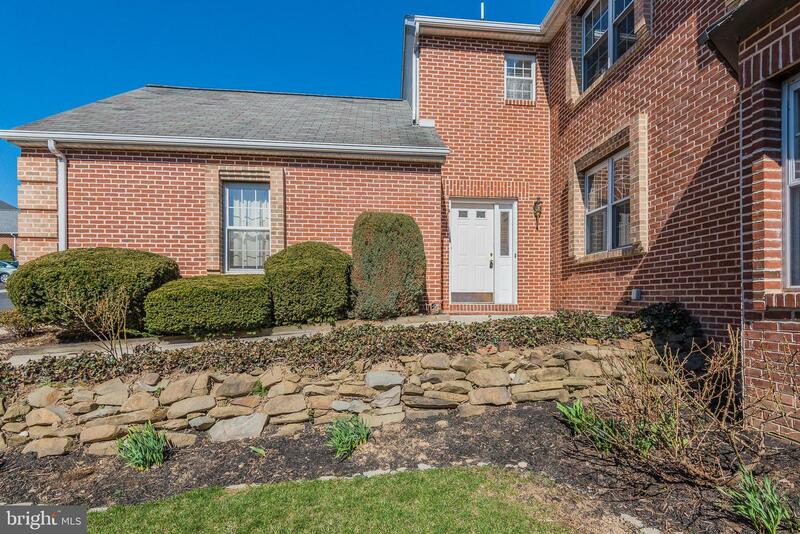 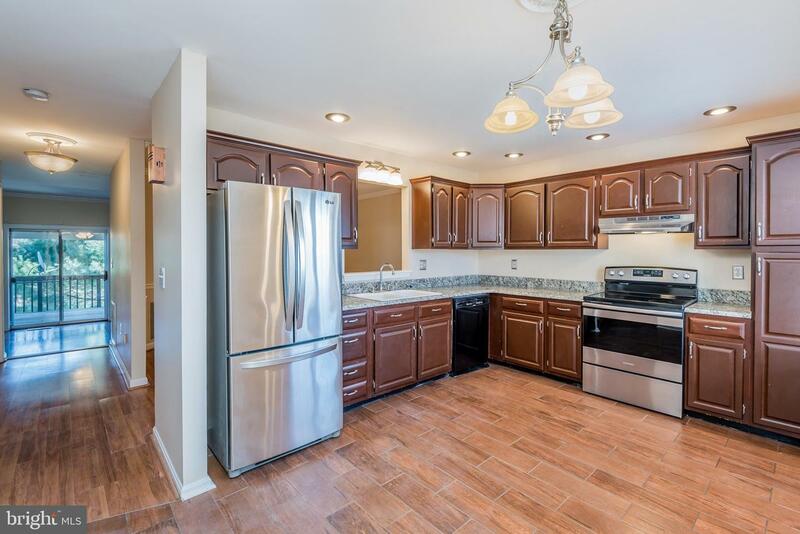 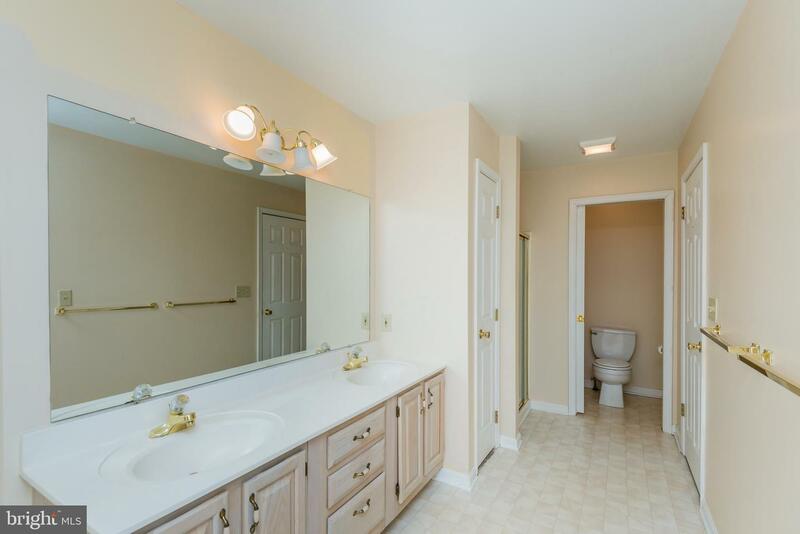 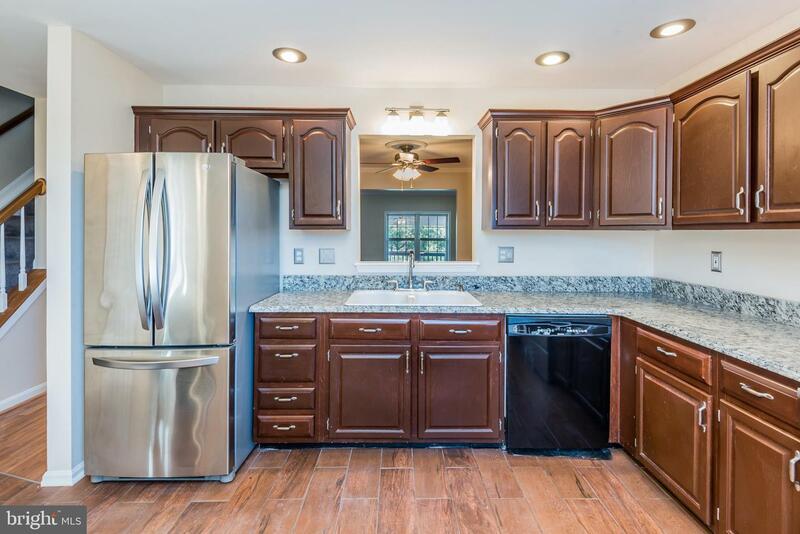 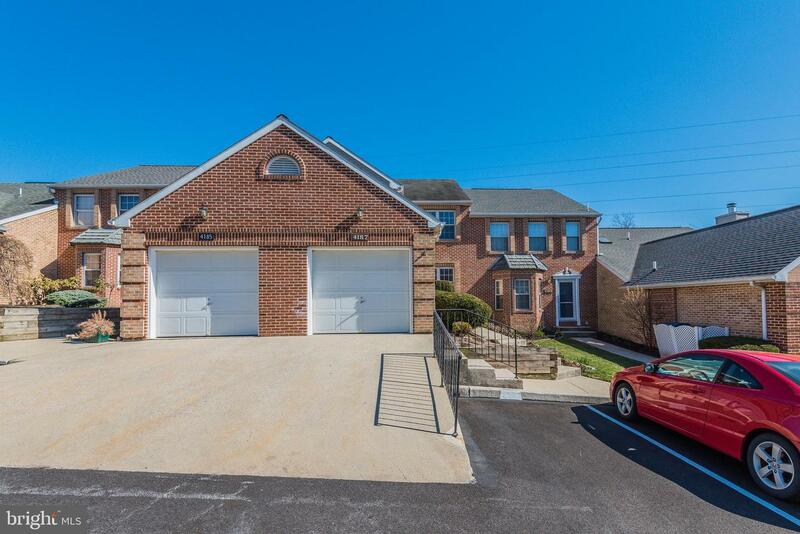 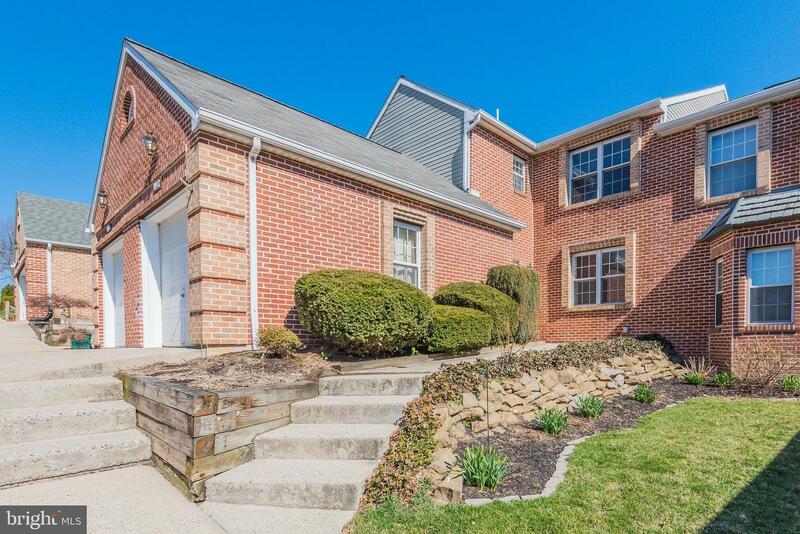 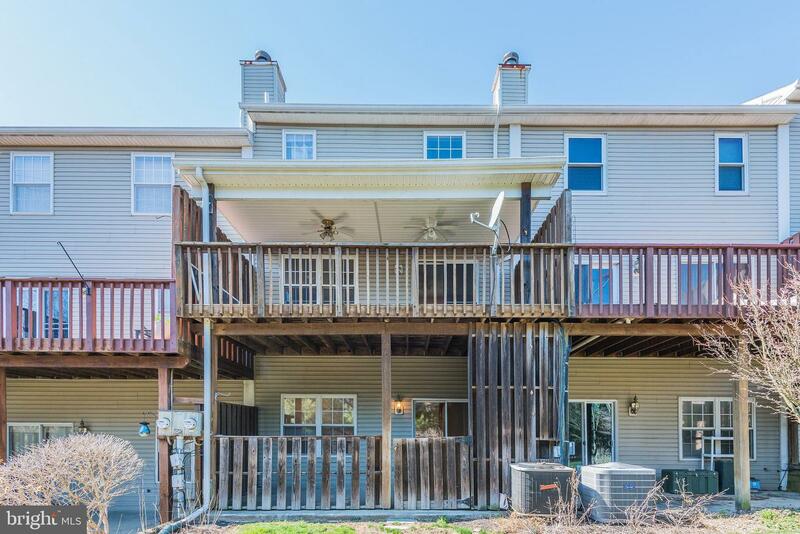 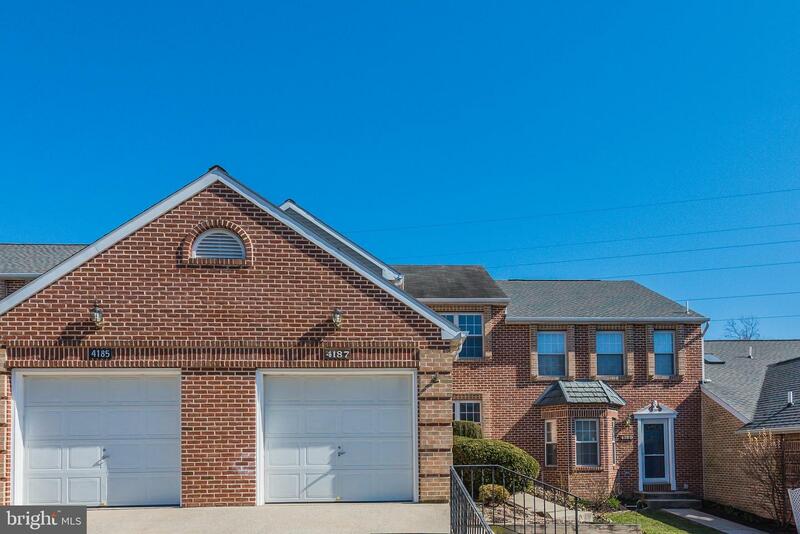 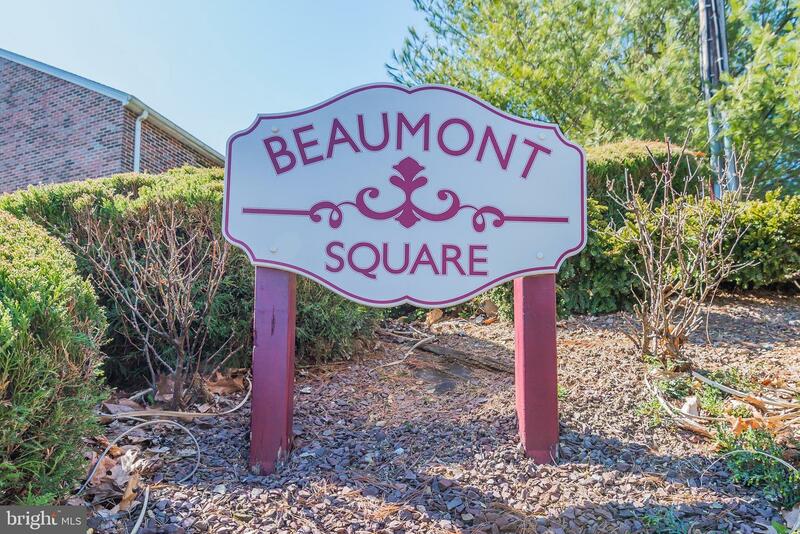 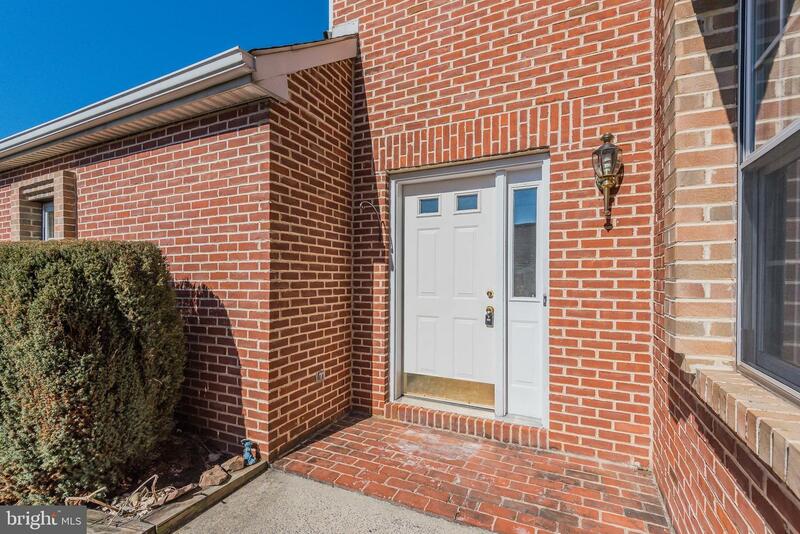 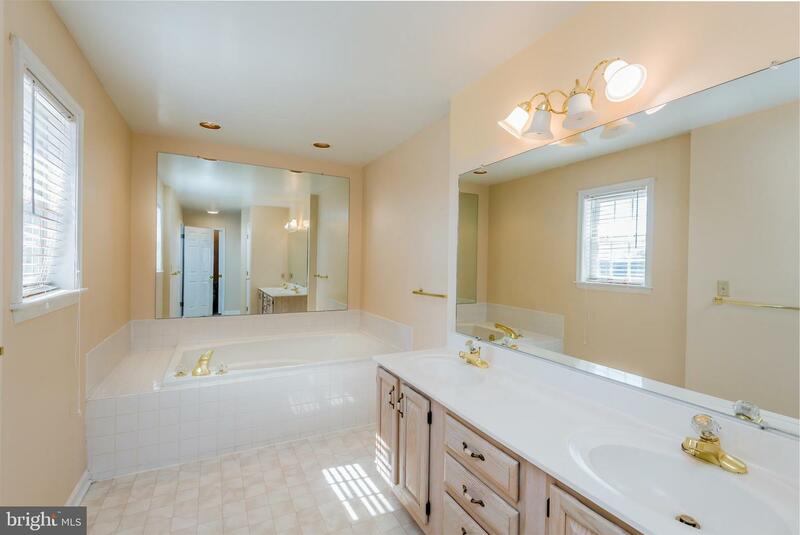 Stunning Hampden Township Townhouse in desirable Beaumont Square! 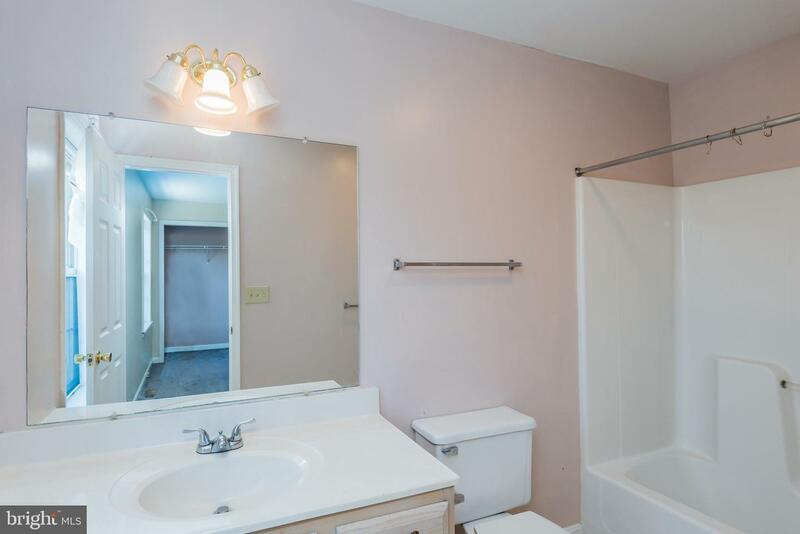 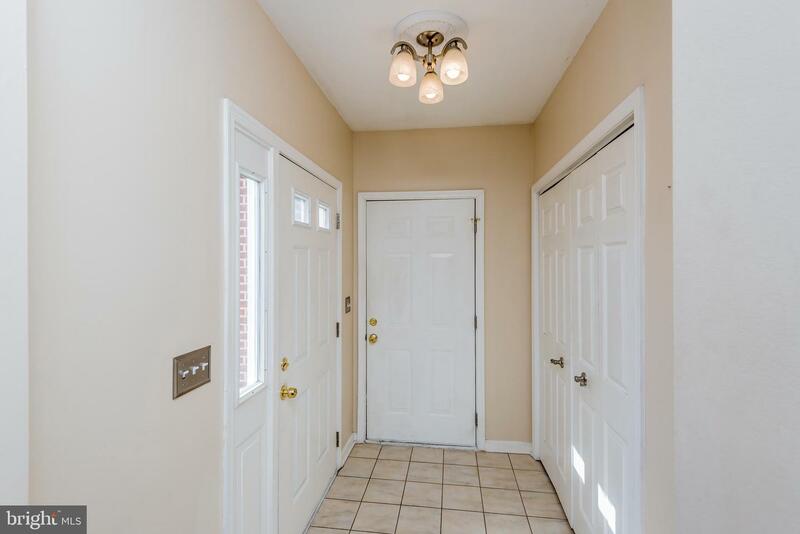 This 3 bedroom, 3.5 bathroom home is sure to please. 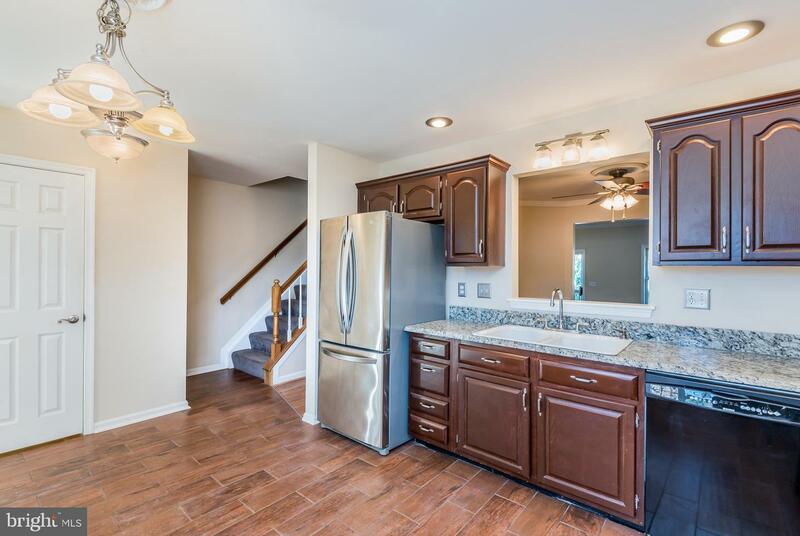 As you enter the home you're welcomed by the eat-in kitchen with granite countertops, ceramic tile flooring and bump out window overlooking the formal dining room. 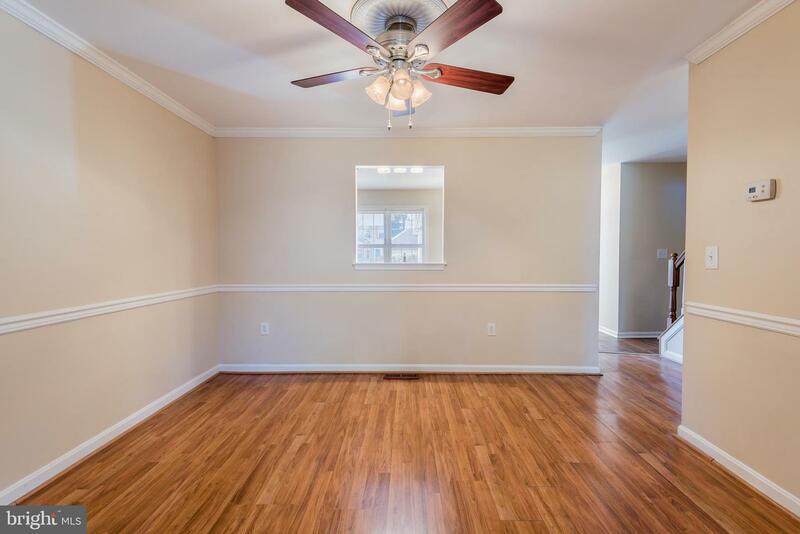 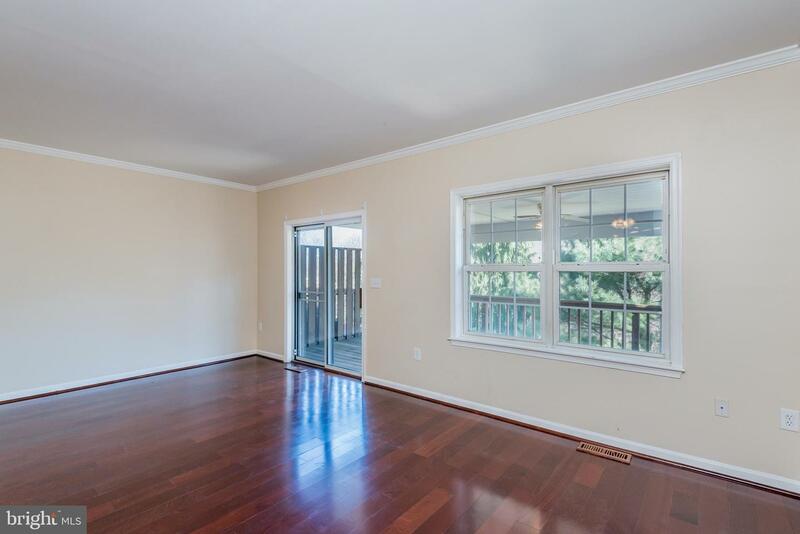 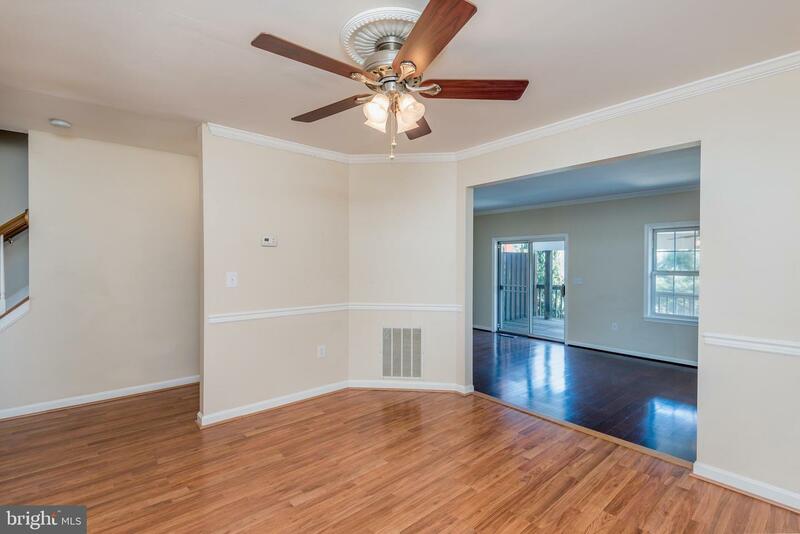 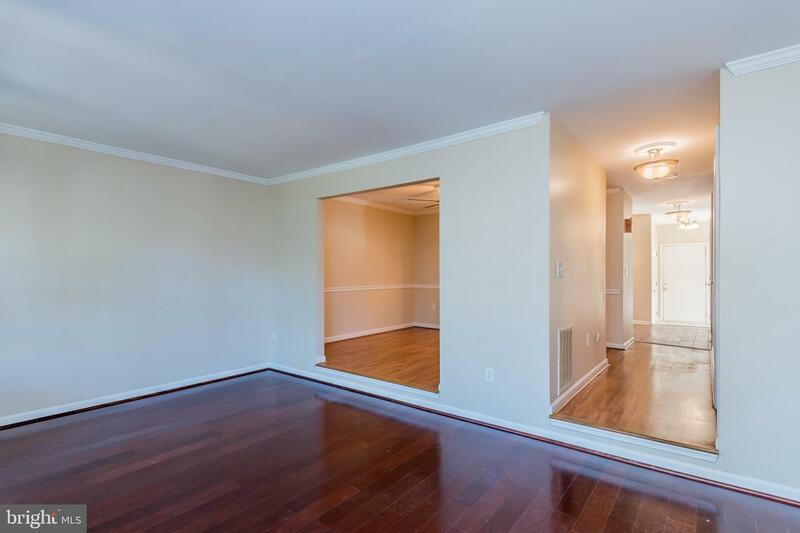 The formal dining room offers chair rail and crown molding with a pass-through to the living room with gleaming hardwood floors, crown molding and sliding glass door to the 19'x10' rear deck. 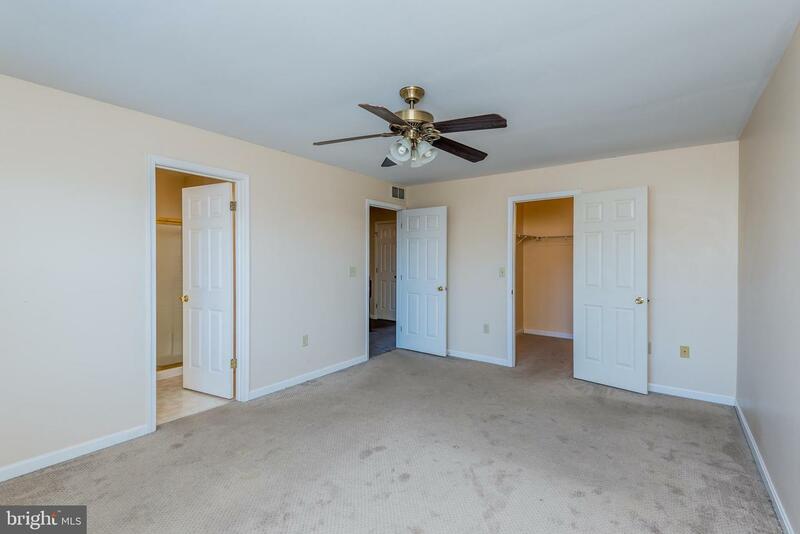 The master suite offers a spacious bedroom, large walk-in closet, full bathroom with jetted tub, stand-up shower and a double vanity sink. 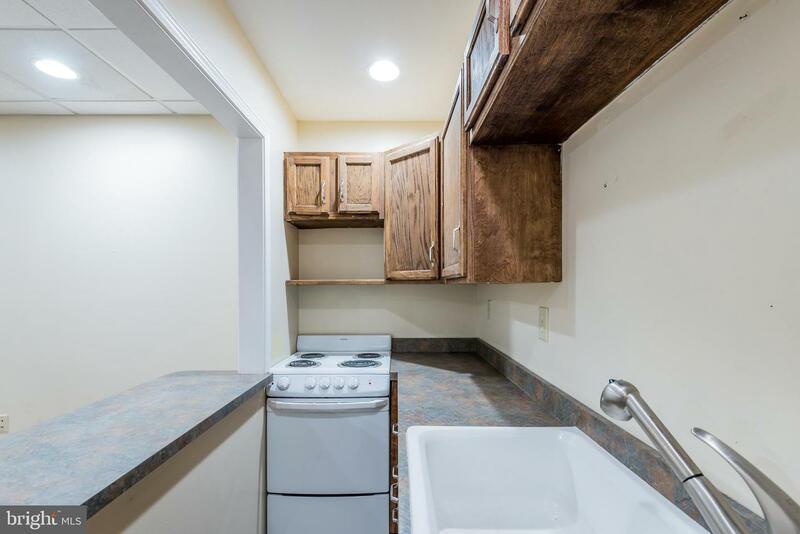 Laundry hookups located on 2nd floor and basement. 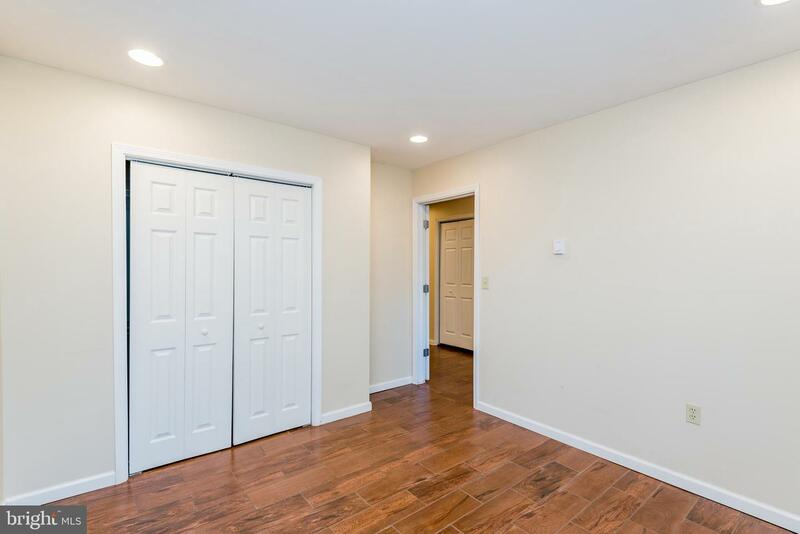 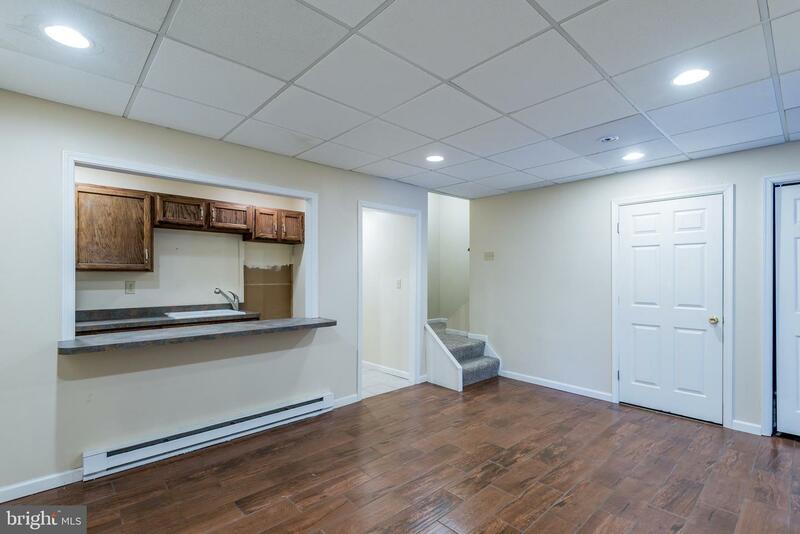 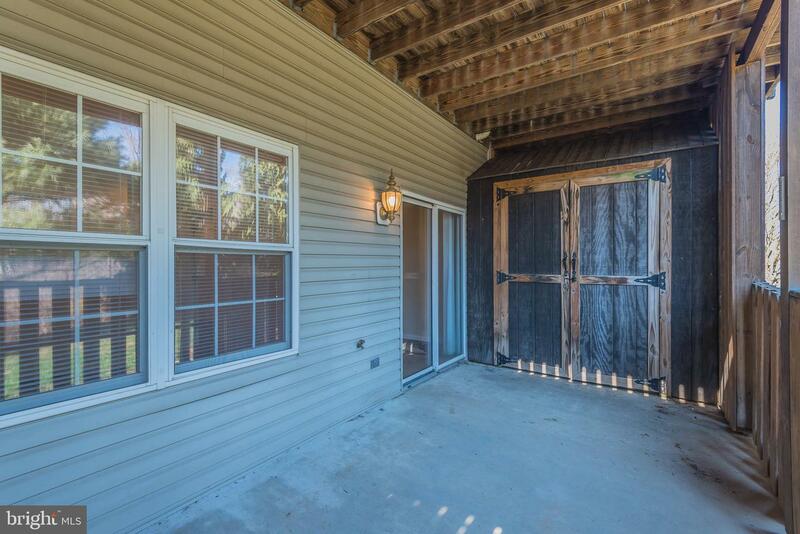 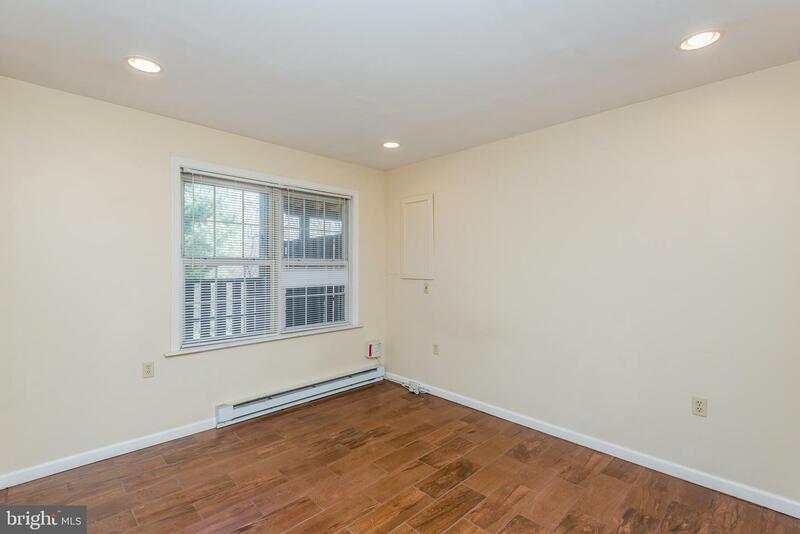 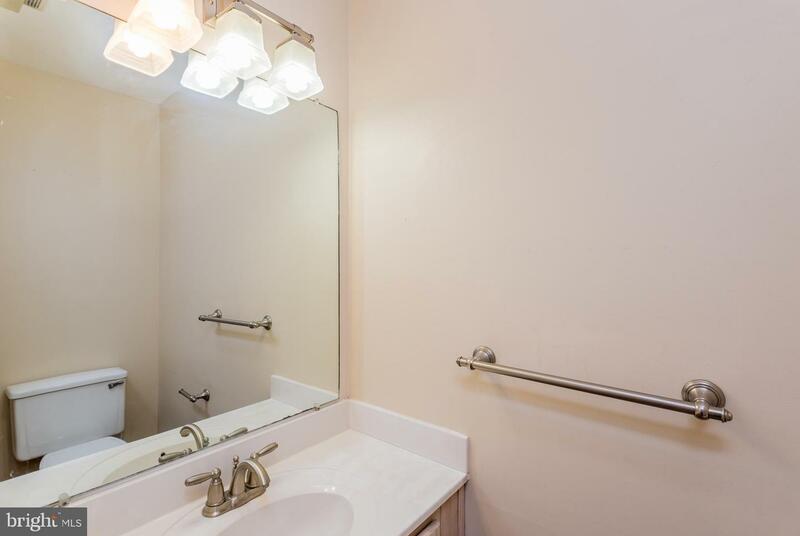 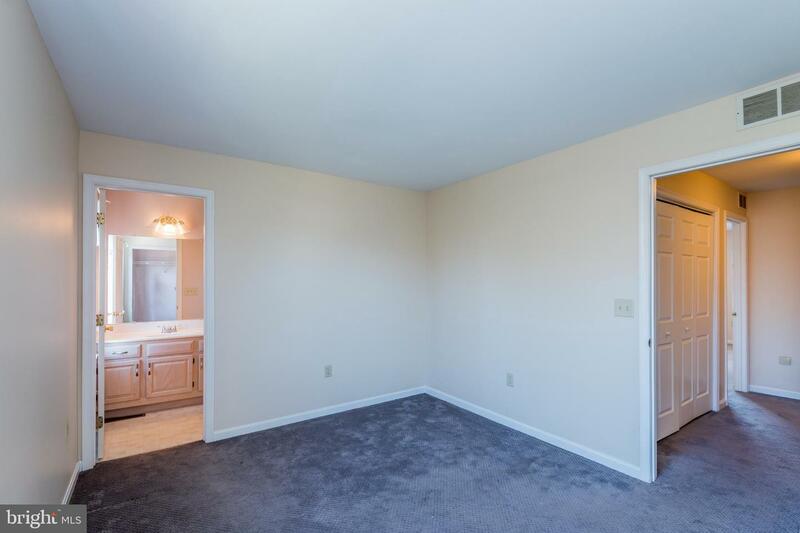 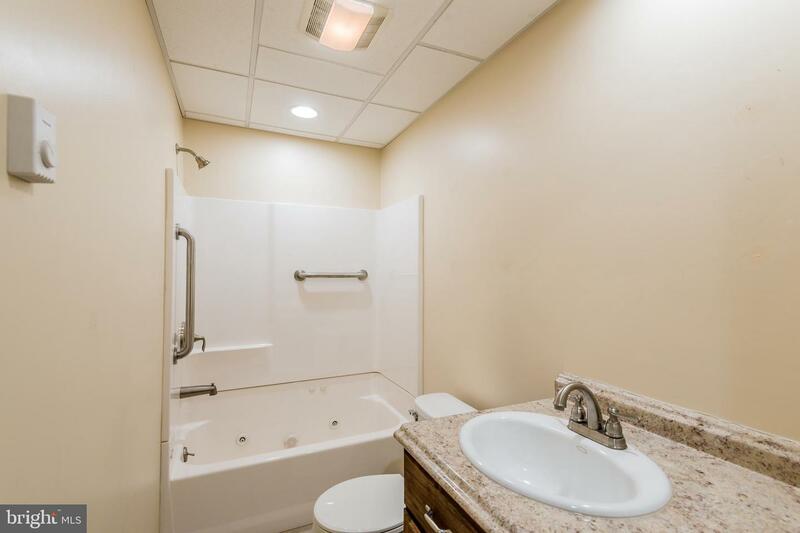 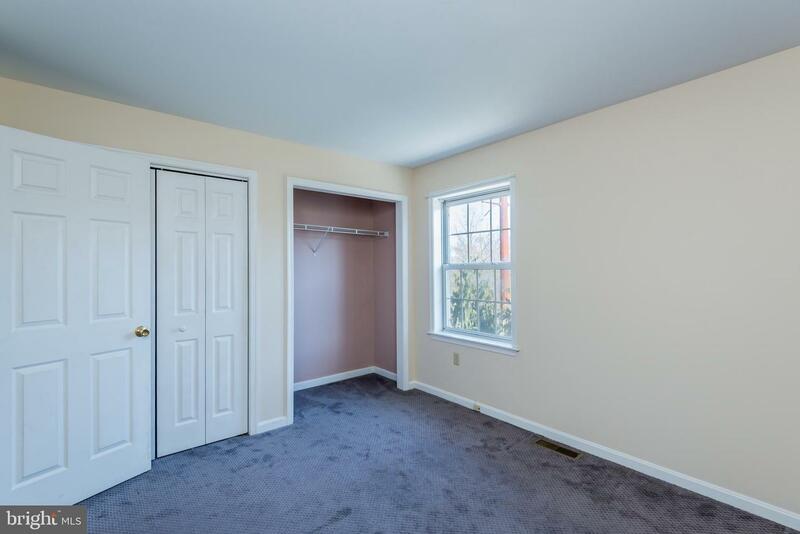 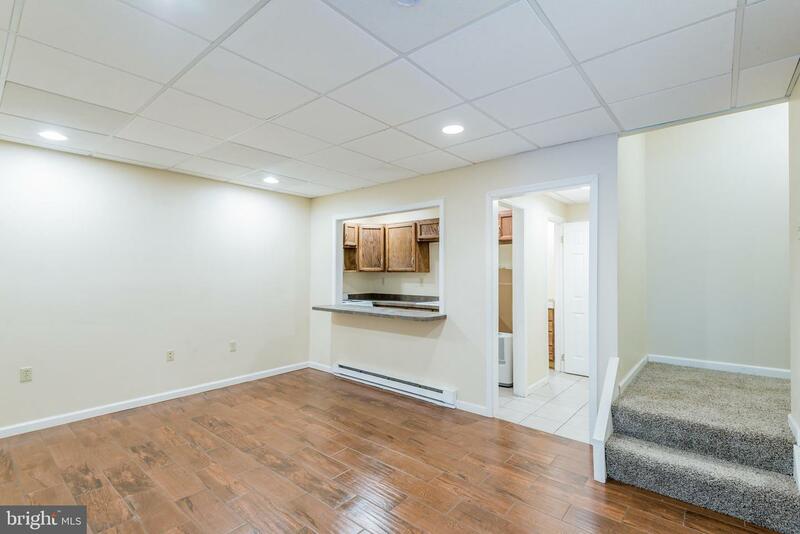 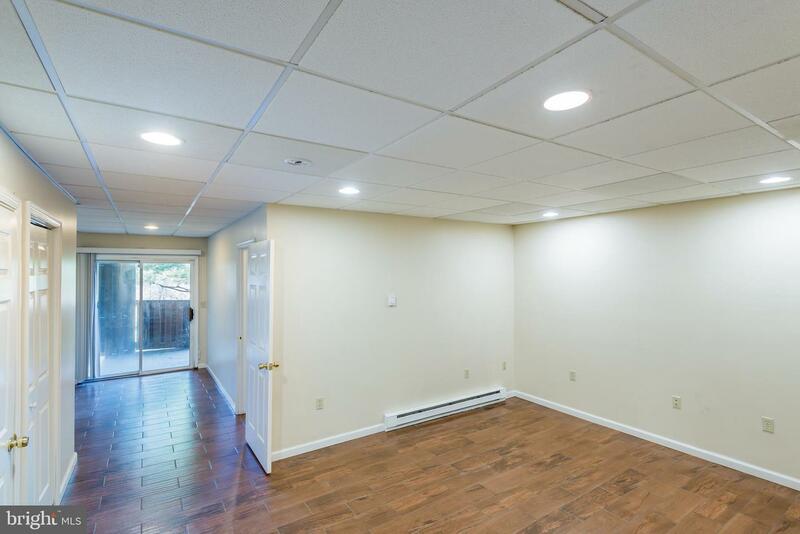 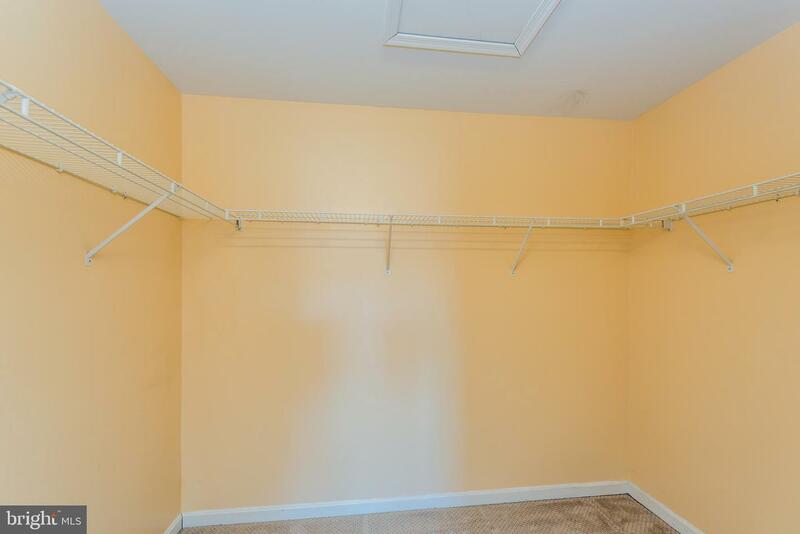 The full finished basement offers a large family room, kitchenette/wet bar area, 3rd bedroom and 3rd full bathroom. 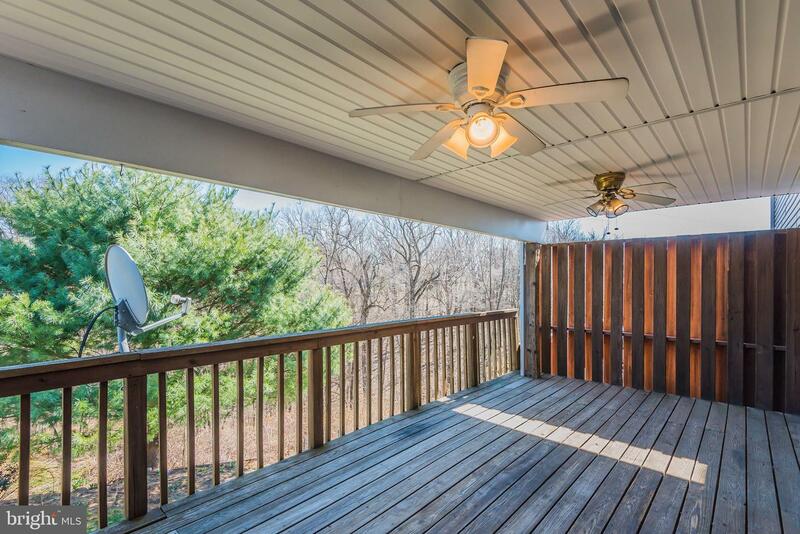 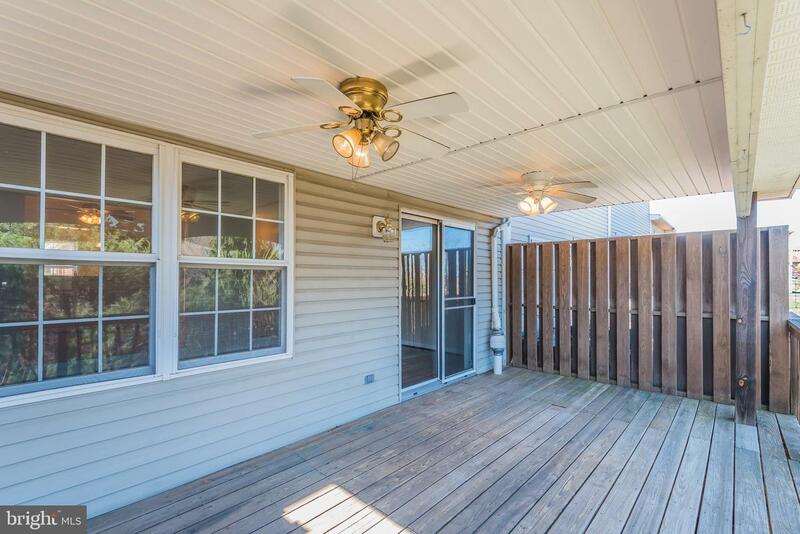 This home is conveniently located to Creekview Park, Armitage Golf Course, I81/I83 and shopping. 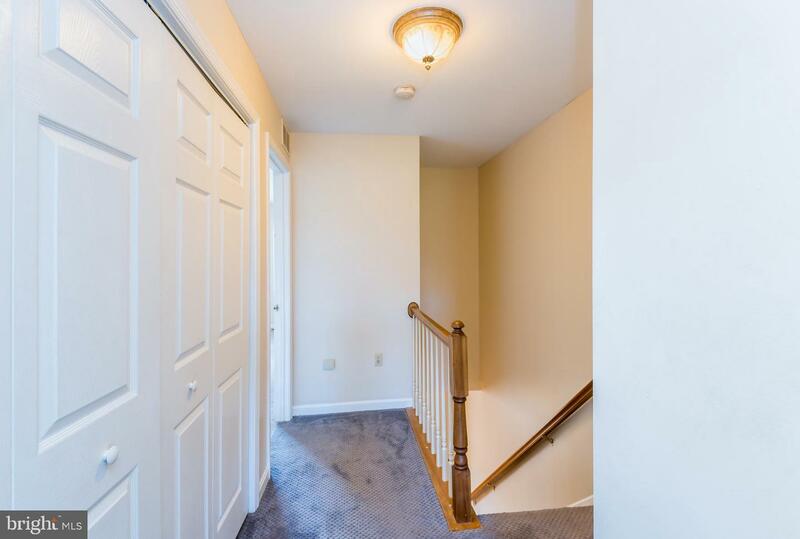 The Association fee covers common area maintenance, lawn maintenance, road maintenance and snow removal. 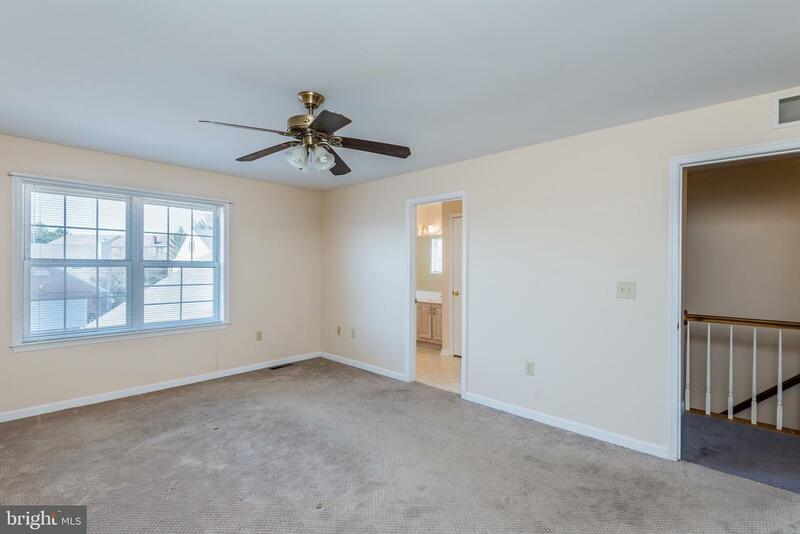 Call me to schedule your showing NOW before it's too late.